Expedia is one of the UK’s leading online travel agents but the ease of holiday search and booking has meant it is operating in a hugely competitive category. Expedia needed to achieve genuine differentiation for their brand and reconnect with their ABC1 consumers. 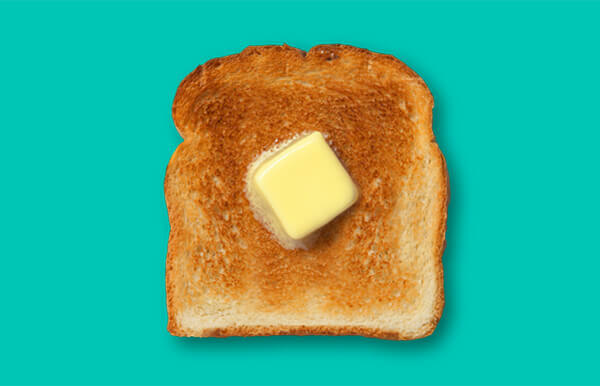 Rather than a straightforward brand campaign, the strategy placed contextually relevant content at its heart to ensure the content all communications reflected the consumer’s mind-set of everywhere it appeared. 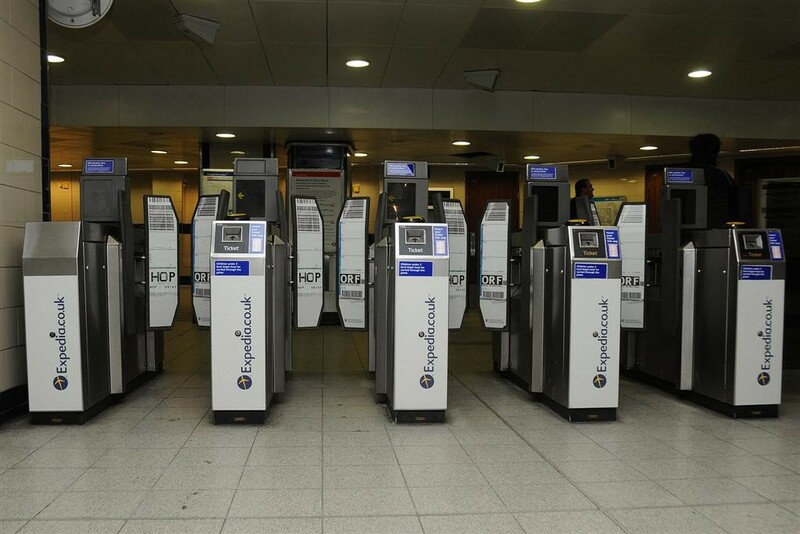 The campaign used a combination of 6 sheets, cross-track 48 sheets, underground 96 sheets,19 rail Transvision screens and underground Ticket Gateways. 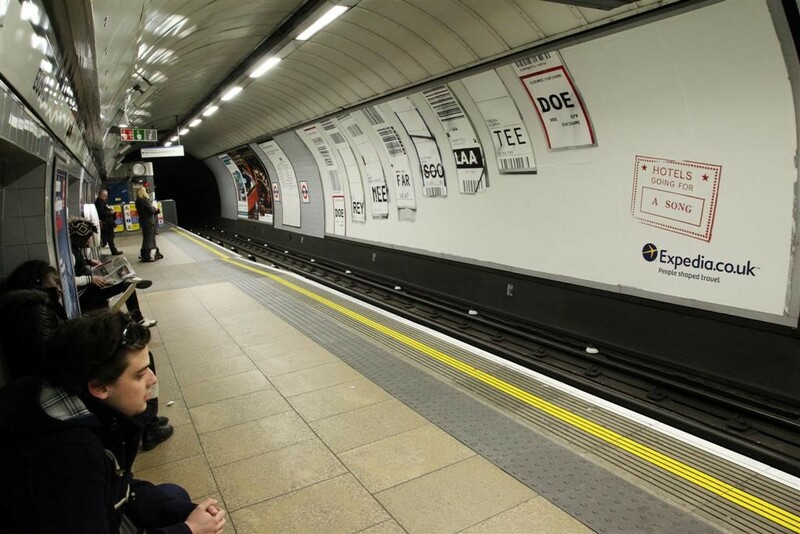 Iconic digital Out of Home locations were also used to showcase the quirky creative, allowing weather-reactive ads to run due to its flexibility. The campaign delivered strong sales results with a 20% YOY peak increase in sales and a 12% average YOY uplift across this period. 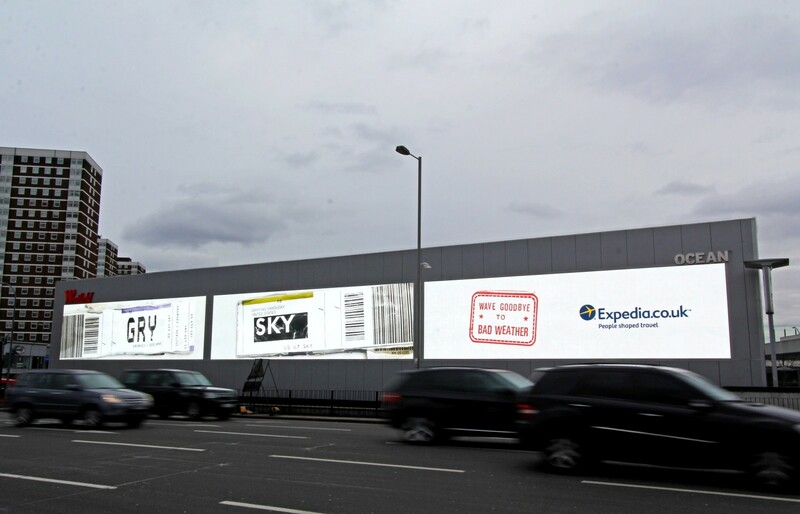 The campaign not only led to outstanding short term sales gains, but enabled Expedia to re-connect with their core upmarket consumer and rebuild their brand equity for the long term.